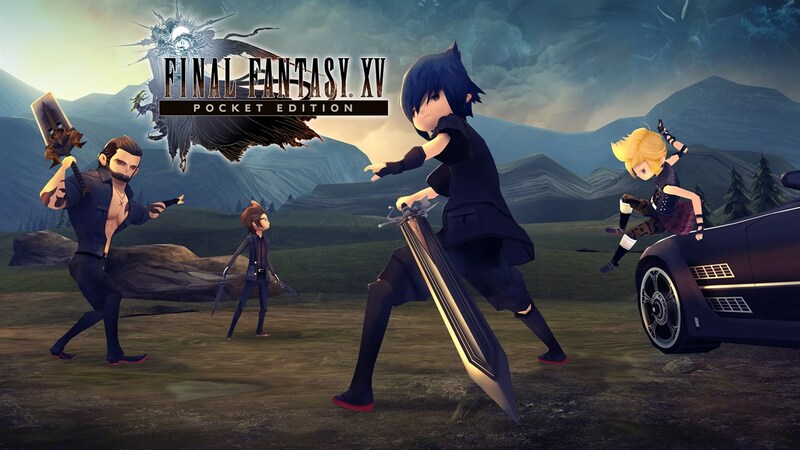 Square Enix has announced that Final Fantasy XV Pocket Edition is now on PlayStation 4, Xbox One, and Nintendo Switch. You can catch the trailer below. 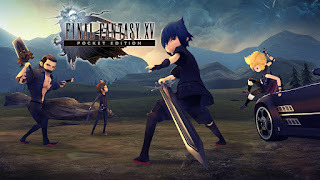 The remade title is based on Final Fantasy XV but made for mobile devices. The story and voice acting are identical to the console game, but the characters are cute chibi versions of themselves.